Alfa Romeo may build a sports version of Giulietta. It will be named GTA and could retrieve items from Quadrifoglio Verde version, the version presented at Geneva. 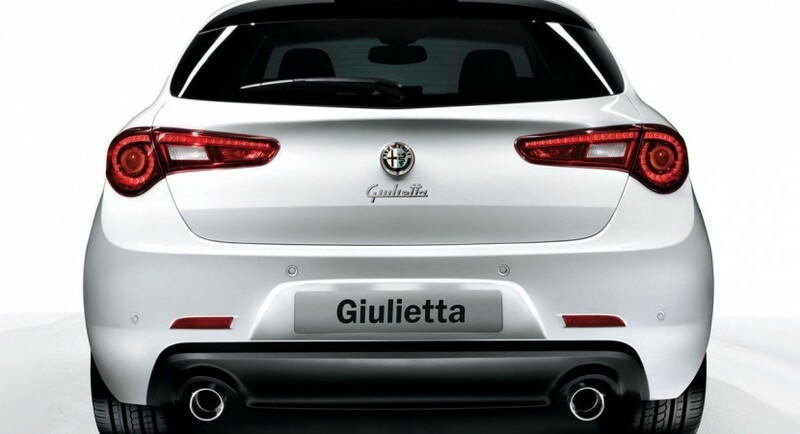 Italian manufacturer Fiat is working on a sports version of Giulietta, the newest model from Alfa Romeo family. At the Geneva Motor Show, the Italians presented two versions Quadrifoglio Verde, practically announcing this intention. The name of the sports variant of the compact model could be inspired by it or could take the legendary title GTA. The models presented in Geneva had the 1.75 liter MultiAir turbocharge engine, which delivers 235 horsepower. It is also possible that the sports version to dispose of the new automatic transmission with double clutch developed by Fiat, but also the Q2 electronic differential. 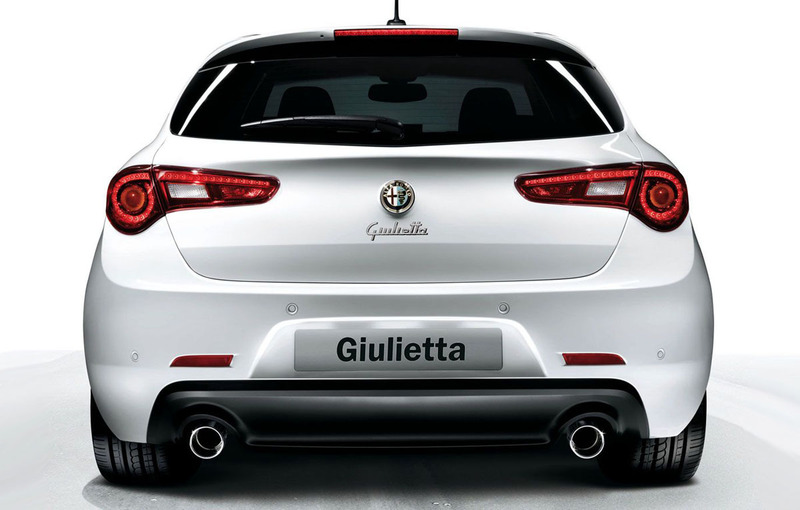 With the help of Giulietta, the Italian manufacturer’s officials want to attract the fans back in showrooms, they recently saying that Giulietta will be a much more practical car than its predecessor, 147.